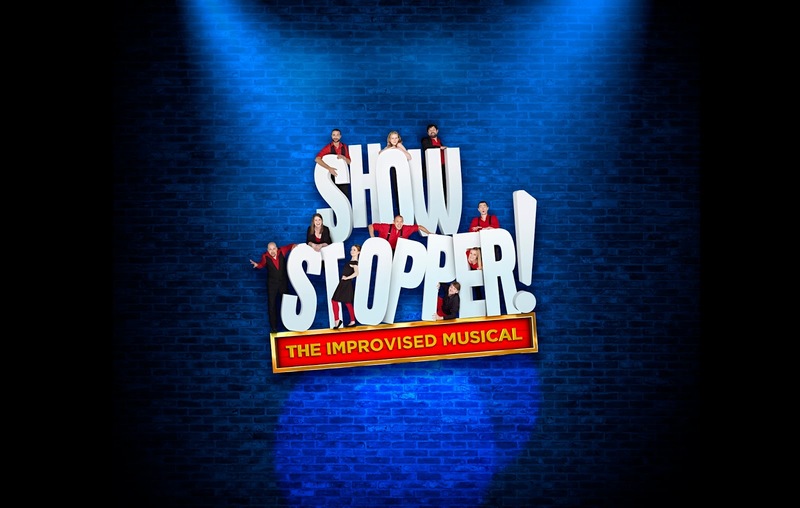 The critically acclaimed improvisational frontrunner Showstopper! 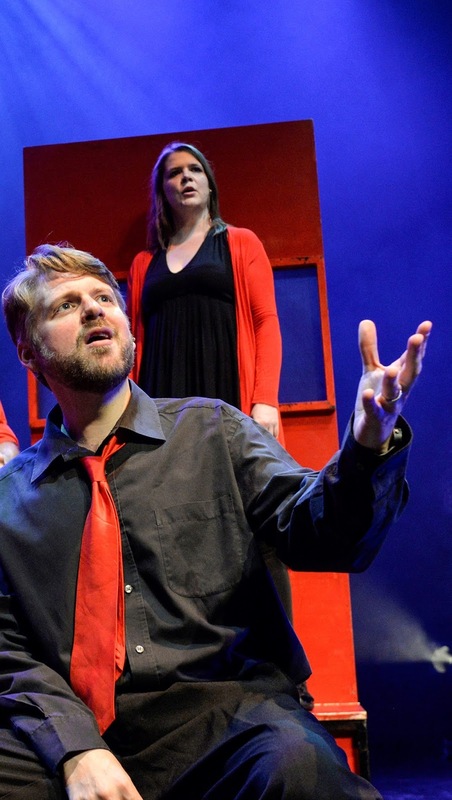 The Improvised Musical heads out on tour. Fresh from their sell out run at The Edinburgh Festival Fringe 2017, and with a 2016 Olivier Award for their West End debut at the Apollo Theatre, The Showstoppers have made 2017 their best year yet, one new musical at a time. · Co-founder Adam Meggido, an award-winning writer/composer who has improvised at the National, The Royal Court Theatre, Shakespeare’s Globe Theatre and currently holds the world record for the directing the longest impro show - 55 hours without a break. · Dylan Emery, the other co-founder, has been improvising for more than 15 years – including at the National/Royal Court/Shakespeare’s Globe. He created veteran comedy impro group Grand Theft Impro, and the UK’s premier website devoted to the form thecrunchyfrogcollective.com. · Pippa Evans is an Edinburgh Comedy Award Best Newcomer nominee and has had great success on TV, Radio and stage – she is a regular on BBC Radio 4’s The Now Show, BBC2’s Fast and Loose, performs regularly with the Comedy Store Players and has had many years of success with her hit character act Loretta Maine. · Ruth Bratt is an improv Fringe regular for the last 11 years whose recent TV credits include Ricky Gervais’ Derek, Sarah Millican’s Support Group and Vic Reeves’ The Ministry Of Curious Stuff. · Sarah-Louise Young won the Best Musical Variety Act in the London Cabaret Awards and was nominated for the Edinburgh Comedy Awards Best Newcomer. She has performed her critically-acclaimed Cabaret Whore show across the world.